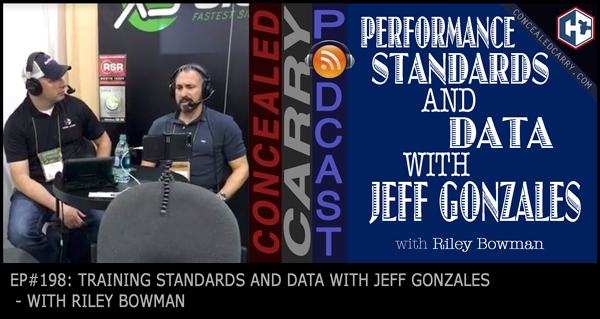 Riley interviews Jeff Gonzales of Trident Concepts, LLC talking about training philosophies and some of the big takeaways from keeping track of performance standards of thousands of students for the last decade-plus. Click PLAY above to listen to this fascinating and entertaining interview! 1-Year Membership to Guardian Nation – $461.40 value! 3-month Membership to Guardian Nation – $115.35 value! Dry-fire Kit: Glock-E-Trainer, SIRT 110 pistol, laser cartridge insert – $353.o0 value! Live-fire Kit: Live Fire Drill Cards Book, Mantis Firearm Training System, Pair of Ammo Ears – $213.89 value!